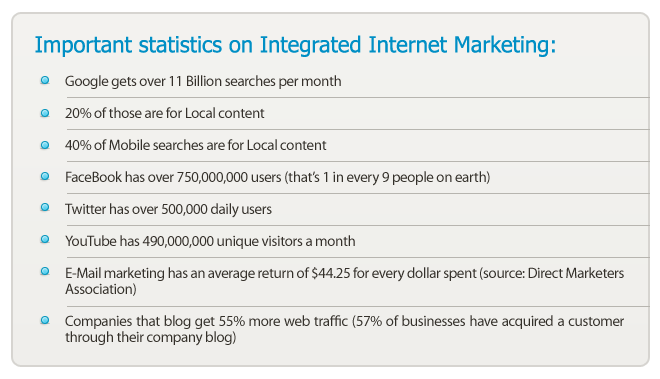 When it comes to successful internet marketing campaigns there are many pieces to the puzzle. 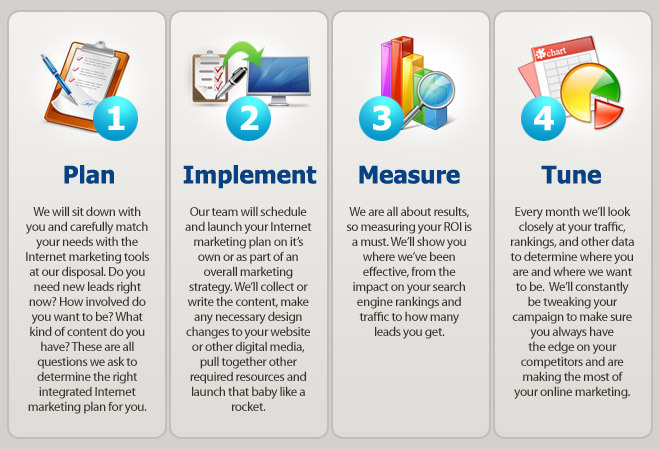 We will work with you to design and implement a fully integrated internet marketing plan that includes your website, reputation management, search engine optimization, social media marketing, content creation and marketing, E-Mail marketing, paid search and more. Integrating some or all of these marketing channels creates an incredible sales funnel that constantly drives qualified leads to your website. We handle every step of your online business for you with a proven strategy to increase revenue and profitability in one convenient package. 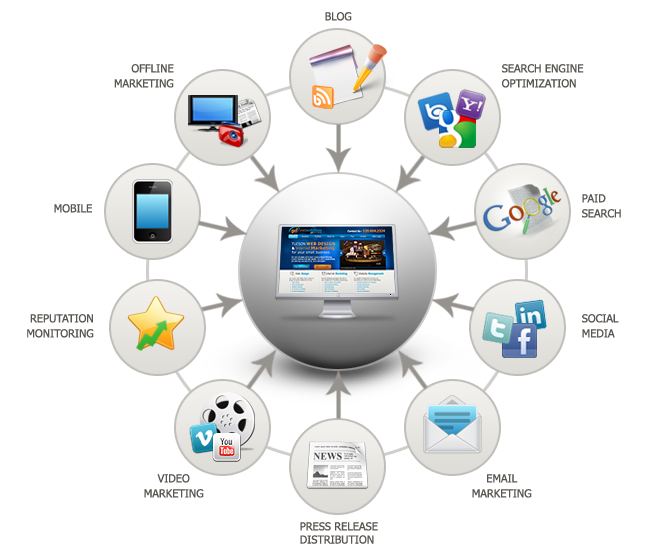 Contact us today for a free Internet Marketing analysis. Our Tucson internet marketing team will analyze your current website and give you solid recommendations for increasing your website traffic, qualified leads and new customers.